we say. But how often do we not have enough time for simple human joys, whether it be recreation with friends or foolishness with children, travel or gardening. And how often do we not have enough money for these joys? How can I combine time and money without forgetting myself? This is where MYCRO JOBS comes to us . MYCRO is a mobile application that is intuitive to use. Simple work on a short-term basis can be placed directly in the MYCRO network for free. Using intelligent and self-learning algorithms known from the dating of platforms, MYCROmatches these tasks on time with the right jobber. He or she does the work. One person gets time, other money. Time connects us all, regardless of our background or social rank. Time is limited. Time is finite. We can not return or extend the time. In today’s world, our time is mostly controlled externally. Time is controlled by our work, our clients, our social obligations. Therefore, we believe that every person in this world has the right to control his time. Our vision is to exercise this right. For this reason, we will create a balance between time and money. We will create a global and decentralized equal network for simple jobs. People all over the world should choose what they do, when and for whom they work and how much their time is worth. Our mission is to give every person access to this opportunity, regardless of whether they come from a village in Vietnam, the outskirts of Berlin or from the center of Manhattan. MYCRO wants to solve the serious problem of society. Through a peer-to-peer network for simple jobs, they give people control over their time and money balance. 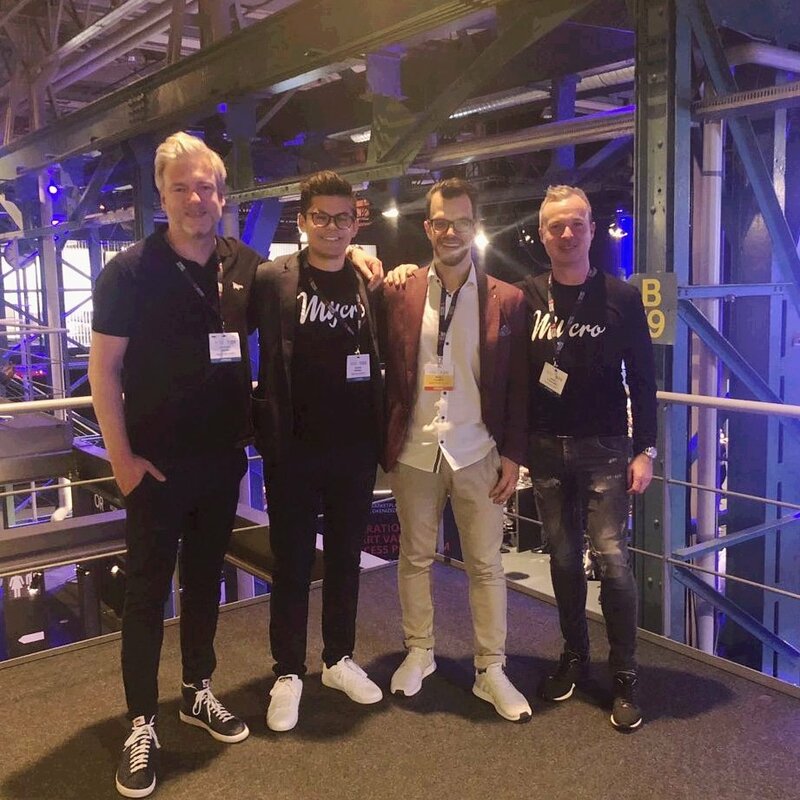 During the ICO, a maximum of 100,000,000 MYO will be created. Softbank will be achieved at the level of 3.5 million euros. To ask all the questions interesting you can in the main thread of the forumhttps://bitcointalk.org/index.php?topic=5008139.0 , as well as having studied the technical documentation of the project https://www.mycrojobs.io/download/Mycro-Whitepaper-English .pdf you will get answers to many questions.